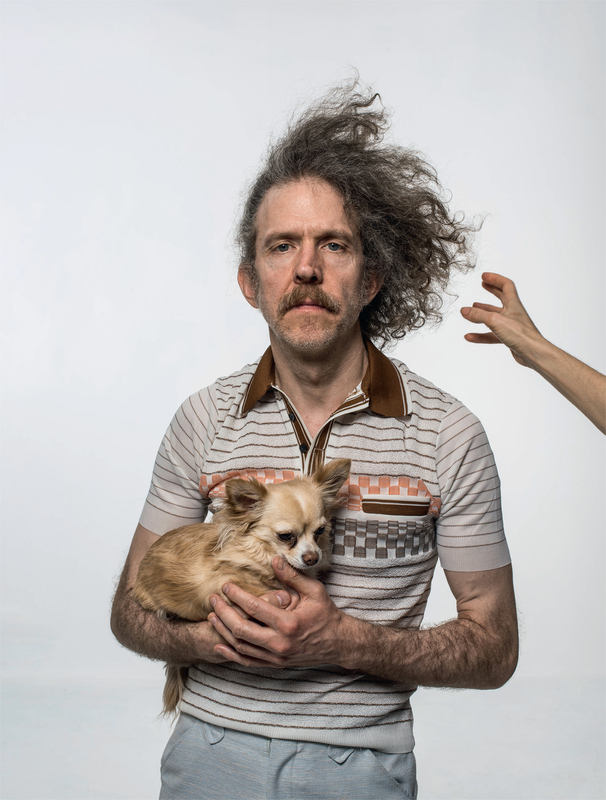 Coinciding with his ARTIST ROOMS exhibition at the Harris Museum, artist and musician Martin Creed comes to Preston for an evening of words and music. Creed is one of the most influential and exciting artists today and was awarded the Turner Prize in 2001. He was also chosen to welcome the 2012 London Olympics with a UK-wide bell-ringing performance which encompassed Big Ben to bicycle bells. His exhibition at the Harris Museum features an eclectic range of Creed’s sculpture, neon, painting, video and performance, including one of his most recognisable neon Work No. 203: EVERYTHING IS GOING TO BE ALRIGHT (1999) installed on the front of the building overlooking the Market Square.